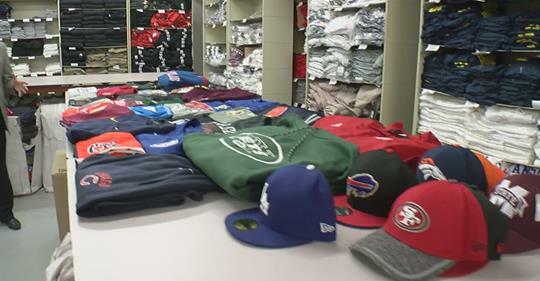 An eCommerce Operations Associate of MOAM will be responsible for helping run the day-to-day operations of MOAM's primary fundraising stream, our eBay store Authentic Athletic Apparel. The role is focused on our donated sports apparel and footwear (Clean Out for a Cause) from professional and collegiate sports teams throughout the country, and making sure they go through our process of getting sorted to be listed and sold on eBay and Amazon, and the fulfillment of orders. We look forward to the possibility of you joining our quickly growing team, and nonprofit! 1-3 Paragraphs as needed to fully explain. Example: Minnesota Council of Nonprofits, Indeed, Google, etc.